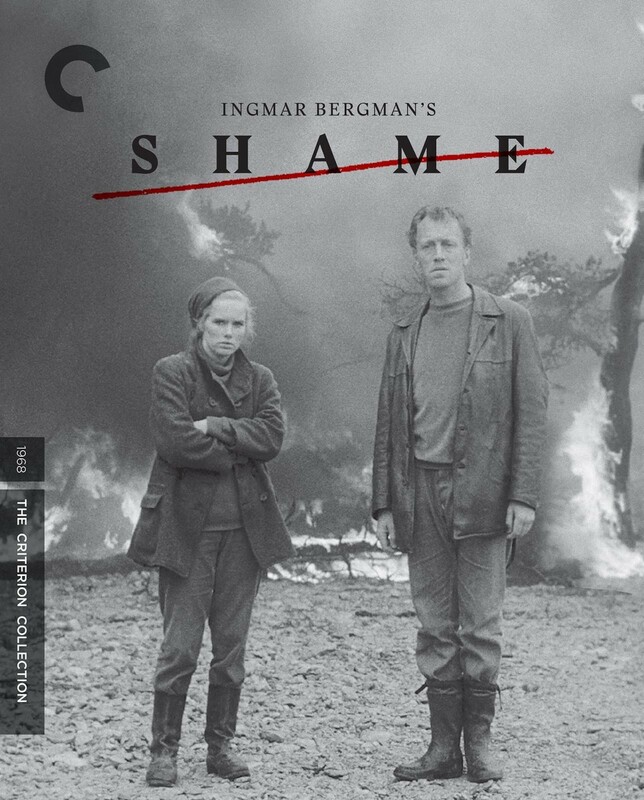 Former musicians Jan Rosenberg and his wife, Eva, have left the city to avoid a civil war and now live on a rural island where they tend a farm. While the situation seems idyllic, the couple's isolation begins to wear on their relationship, and eventually the armed conflict that they've tried to flee arrives on the quiet island in the form of soldiers. Try as they might, Jan and Eva ultimately can't evade either the war or their own marital problems.